We are the north east of Scotlands longest established caravan dealer, with several Swift Group awards, including Dealer of the Year and Service Centre of the year. We have all the latest 2019 Swift tourers on display, and a wide choice of used models to suit all budgets. Owning three holiday home parks on Royal Deeside we always have for sale a wide variety of New and used Holiday Homes. 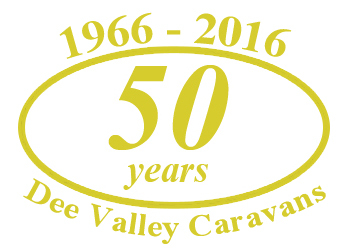 We have a small but knowledgeable staff who will be more than happy to answer any caravan querie's that you may have. You can contact us via e-mail or telephone us on 01330 811351. Our opening hours are 9am - 5.30pm Monday to Friday 10am - 4.00pm Saturday.